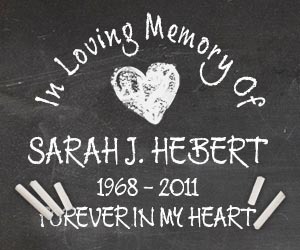 Click the blue boxes to choose your options and design your custom memorial decal. with high quality materials and ship straight to your door. Customize it to fit you or your loved one's style. Our In Memory Auto Decals and Stickers are made to order out of high quality vinyl and shipped straight to your door from our facility in Missouri. 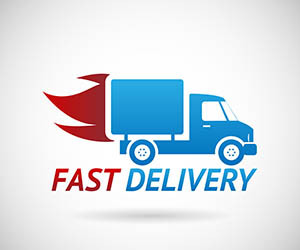 Ordering online is quick, easy and safe. © Copyright Decal Underground 2011 - 2019. All Rights Reserved.